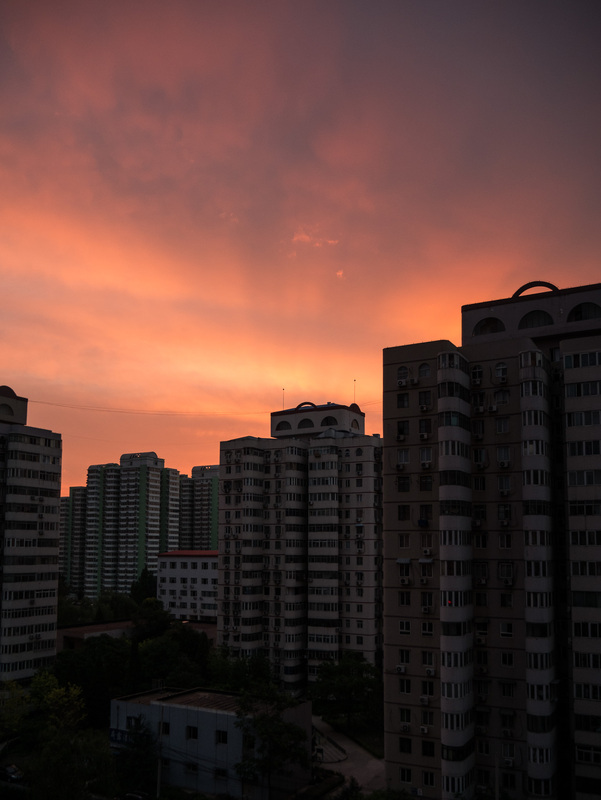 This particular one, shot out of my ninth-floor kitchen window, is courtesy of my (very) young Chong Chong, who decided that a bit after 4 am was a good time to rise. The quote is from the Fagles translation of Homer’s The Odyssey. Ah,yes. Children at the crack of dawn. great color. i looked in wiki at notable translations of the odyssey since i couldn’t remember which translation i read so many years ago…it was richmond lattimore’s. in it he refers to “rosy fingered dawn.” that is what had always stuck with me. fagles give a different sense. of course, his translation wasn’t made when i read the odyssey. wonderful quote to use with your photo. You should listen to Sir Ian McKellan reading the Fagel’s translation. Absolutely beautiful.